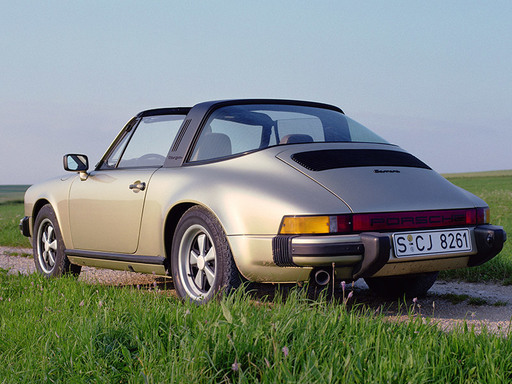 No Carrera models were produced from model years 1978 to 1983. 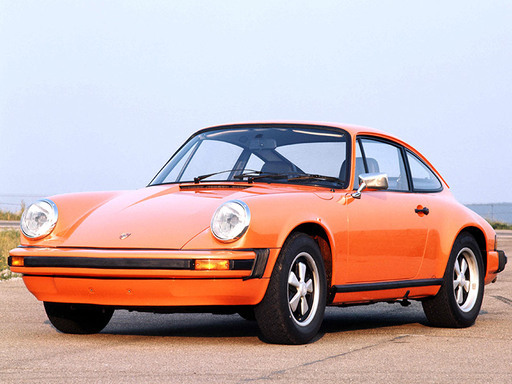 The only model with naturally aspirated engine produced during this period was the 911 SC. In contrast to the 911/911 S, the window surrounds and door handles of the Carrera models were anodised black. The 911 Carrera was fitted with 15" forged alloy wheels from Fuchs as standard. 16" wheels became standard as of MY 1989. The 911 Carrera models initially had chrome-plated exterior mirrors. As of MY 1976, larger, electrically adjustable exterior mirrors painted in the exterior colour were installed. The displacement of the 911 Carrera engine was increased several times during the production period of the G series and the power output varied. 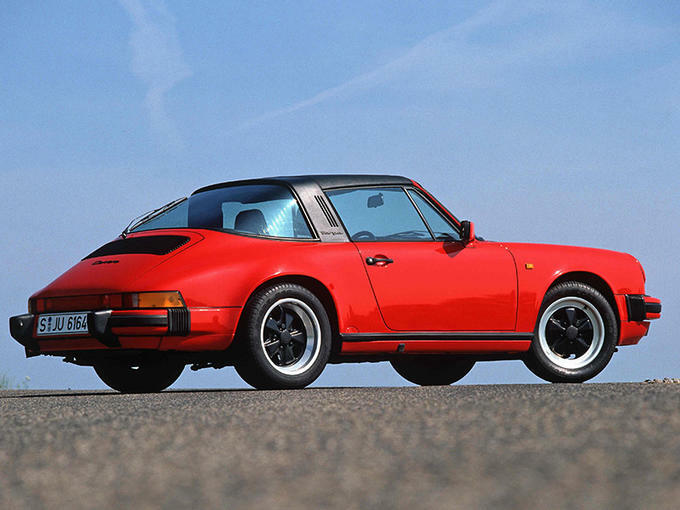 The body of the Carrera was slightly wider than that of the 911/911 S in the area of the rear wings. Carrera models as of MY 1984 are recognisable by the side direction indicators in the front wings. As of MY 1984, the 911 Carrera was optionally available with a front spoiler made from polyurethane (PU) and a flat rear wing with a black, hard rubber border, which was specifically designed for this model. The headlamp rings of the 911 Carrera were initially chrome-plated, as of MY 1976 they were painted in the exterior colour.